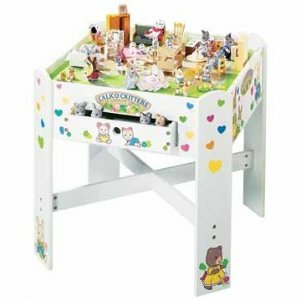 Playtable fits nicely in any child's room and are sturdy and permanent. Extra drawer for strage! Plattable measures 24"x24"x24"